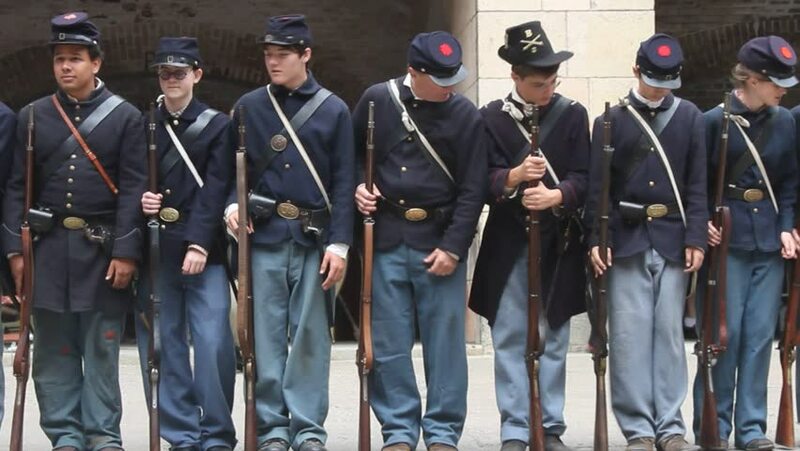 hd00:19VIRGINIA - OCTOBER 2015 - large-scale, epic Civil War anniversary reenactment -- Piedmont, Virginia. Union, U.S. Soldiers, Re-enactors, marching, Drilling with muskets. Stand at attaention with guns. hd00:46CIRCA 2010s - Chinese officials inspect U.S. military equipment led by minister of defense Liang Guanglie visits Camp Lejeune, NC. hd00:16VIRGINIA - OCTOBER 2012 - large-scale, epic Civil War anniversary reenactment -- Piedmont, Virginia. Confederate Soldiers, Re-enactors, reenactment marching, Drilling with muskets.